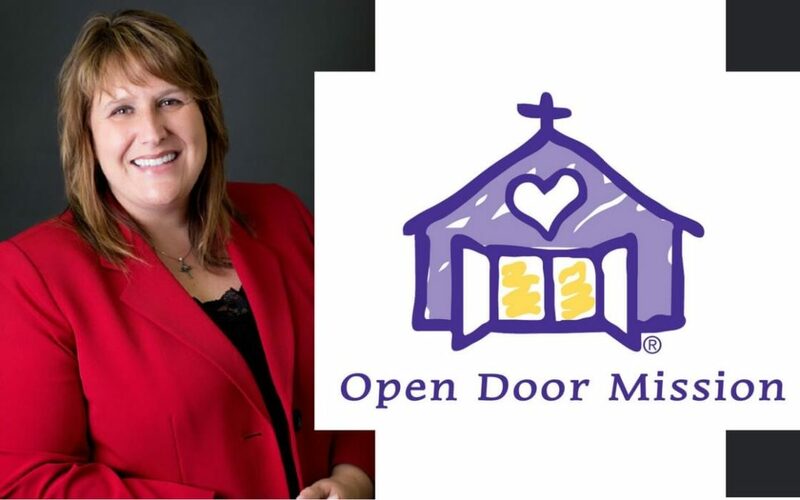 Open Door Mission Statement: New Casino Within Walking Distance of ODM Campus Comes at "Exorbitant Human Cost"
Open Door Mission has released a statement summarizing its opposition to the opening of a new casino within a mile of its main campus. Citing studies that put the vulnerability of homeless people to problem gambling at up to 9 times that of the general population, Open Door Mission President/CEO Candace Gregory asked the greater Omaha community to consider the human cost of an additional gambling establishment so close to a community hub for homeless people. “The prevalence of problem gambling across homeless populations in America is documented and real,” Gregory said. “And part of the issue behind problem gambling is the proximity of gambling establishments to at-risk populations. Open Door Mission has seen an increase in problem gambling since casinos came to the area in 1996. “The costs of problem gambling have been, and will be, a growing burden on those vulnerable populations who can least afford the monetary and social losses. We believe that the possible community benefits of another casino in the area, and especially one so close to the Open Door Mission campus, come at an exorbitant human cost. “Who will bear that cost? History says that putting a casino so near to our campus, and in such close proximity to such a vulnerable population, could usher in an unintended wave of human and economic consequences that could easily cripple hundreds of households. Read NFA’s full statement here. Nebraska’s elected officials and community leaders have a responsibility to oppose the construction of a casino so close to a campus of Open Door Mission.